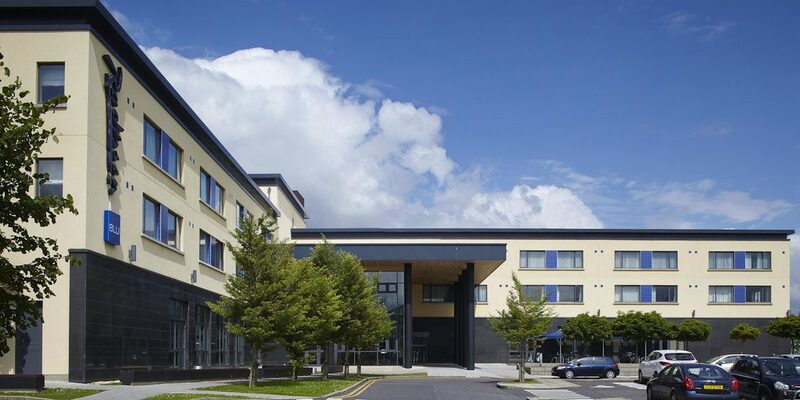 4* Radisson Blu Hotel resides in the heart of Letterkenny – the largest town in County Donegal. 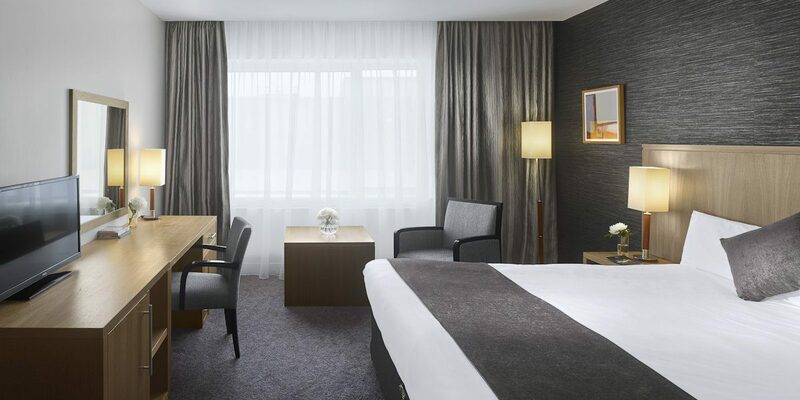 Our location provides guests with easy access to the town centre, events & businesses, without all the noise & our proximity to major motorways makes it easy to get to the hotel. Perfectly located for travelling guests, Donegal & Derry Airports are only a 40-minute drive away. 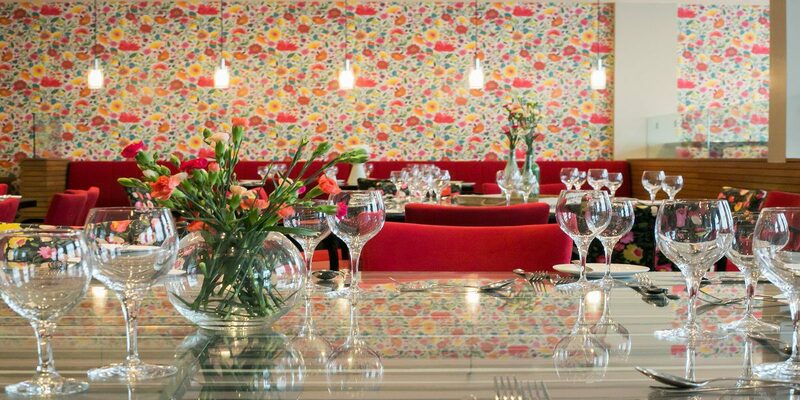 The hotel consists of 114 bedrooms & suites, 7 meeting rooms, including function room catering for up to 600 people with dividable partition, cosy bar & lounge area. The hotel’s Health Club consists of a 17m heated swimming pool, gym, sauna & steam room; offering guests time to relax & unwind. Free dedicated business Wi-Fi is available throughout the hotel, as well as ample free parking, 24-hour room service, laundry services & more. 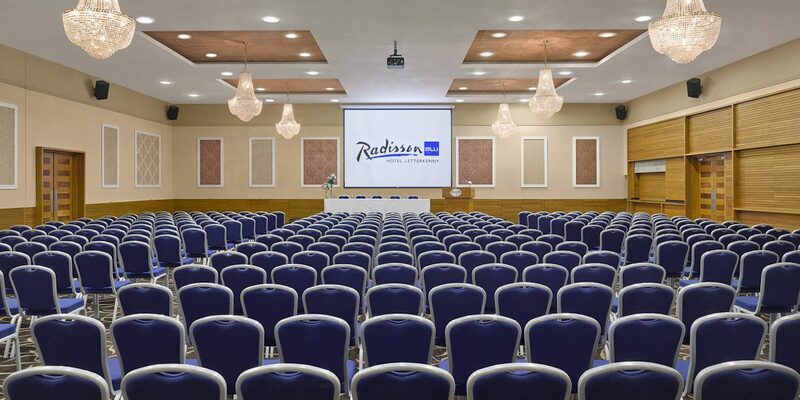 Radisson Blu Letterkenny is the ideal conferencing & event venue in North West Ireland.